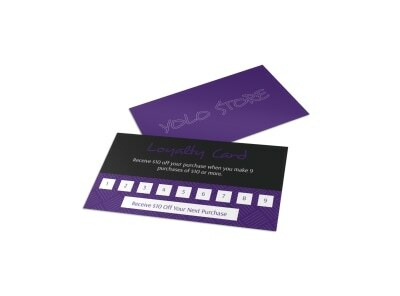 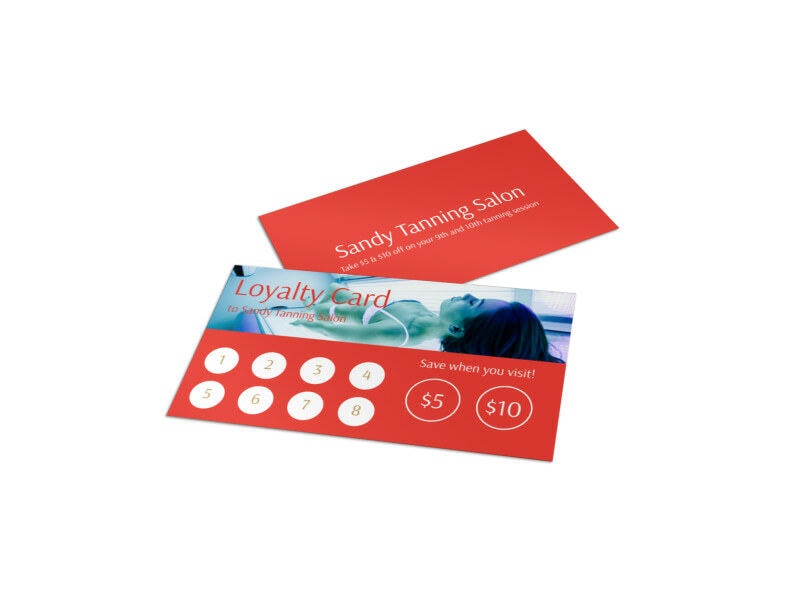 Customize our Sandy Tanning Salon Loyalty Card Template and more! 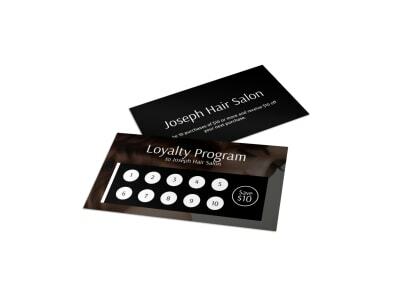 Create an in-house loyalty program for sun worshippers with this loyalty card you create yourself using our online editor. 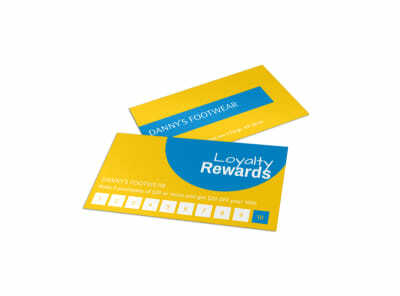 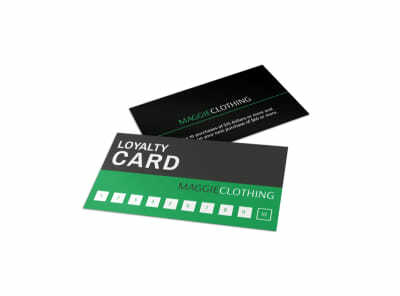 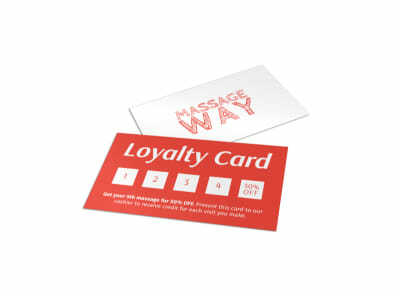 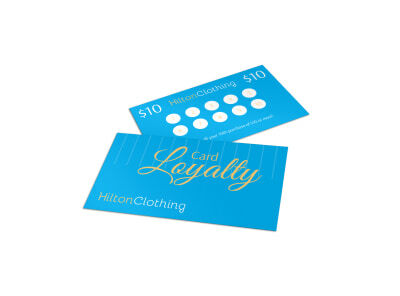 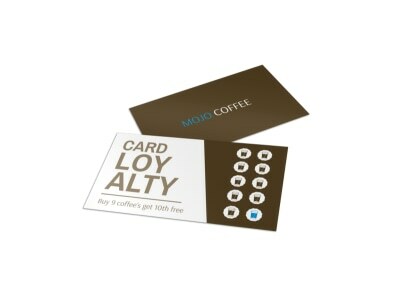 Choose from different fonts, colors, images, Graphics to personalize your loyalty card. 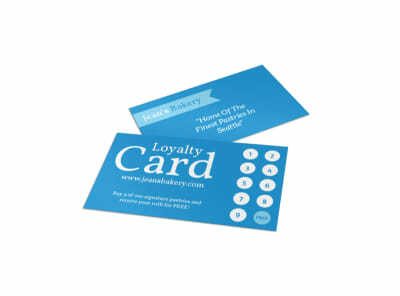 Print from where you are for faster access or let us print for you for an added professional touch.